Ally Standing and myself will be editing and designing a special edition of STEPZ and providing accompanying artwork for the ‘Loitering With Intent’ Exhibition at the People’s History Museum in Manchester from July to September 2016. A day of free events of walks, performances and interventions by local artists and psychogeographers on 23 February. Includes the main "Beating the Bounds" walk at 6.00pm around the medieval boundary markers of the city. Bobby Seal’s review of psychogeography books, music and films of 2015. A recreation of the famous underground map showing the average rent at every station: map (designer unknown). 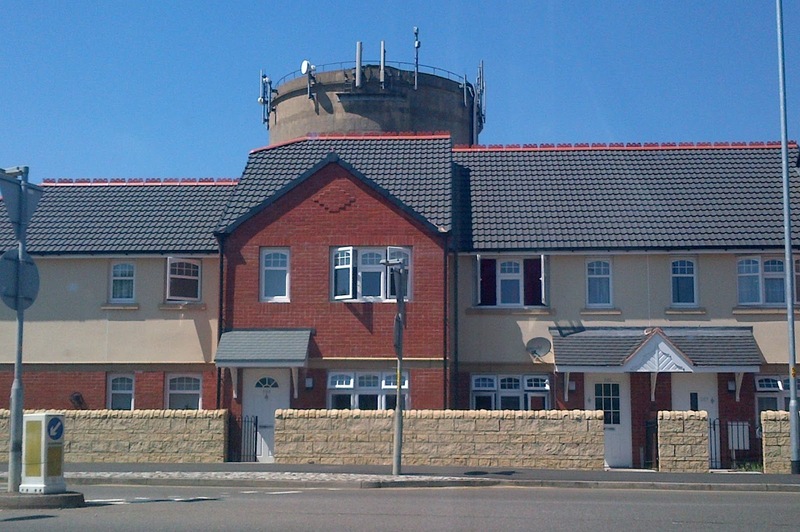 “Shocking new buildings often threaten to invade our cities. Sometimes, they simply land like alien spaceships, giving us very little warning. Foreign in form, colour and texture, these statement structures seem far removed from the reality of our daily lives”. Psychogeography small press. Includes Andrew Kotting and Chris Petit. Darrant Hinisco’s Urban Gerbil artist book. 23 February 6.00-7.15. Includes talks by Walking Inside Out authors Phil Smith, Morag Rose and Andrea Capstick. Special Edition of STEPZ for the ‘Loitering With Intent’ Exhibition at the People’s History Museum in Manchester (UK) from July to September 2016. We (Tina Richardson and Ally Standing) will be editing and designing a special edition of STEPZ and providing accompanying artwork for the above exhibition. Please consider this a CFP for written content for STEPZ, the first edition of the zine since the pilot in the summer of 2015. Inspired by the lyrics of the Mancunian punk poet, John Cooper Clarke (JCC), the zine will be Manchester and The North influenced, in particular looking at themes that are consistent across urban space in this geographic region. We are looking for short text-based submissions based on this subject and within the broad realms of psychogeography. They can be directly inspired by JCC’s lyrics, about Manchester itself, or more generally about Northern Psychogeography. The working title for the submission is currently - ‘Keith Joseph smiles and a baby dies, in a box on Beasley Street’ – but this may change. Please also consider the context of the exhibition in The People’s History Museum (in other words, we are also interested in texts that represent ‘the people’, are radical and/or are about historical working-class struggle, providing it can be loosely tied to the city or urban walking e.g. the Jarrow March). 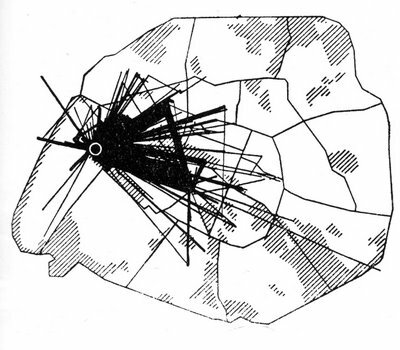 Critical geographical responses to urban issues and inequalities such as surveillance, gentrification, homogenisation, etc. Final submissions should be no longer than 1000 words and can be commentary, psychogeographical accounts, poetry or short essays. If you wish to supply photos to accompany your work you can, but we will be treating/reappropriating them in order to fit within the overall design of zine if we use them, so please bear this in mind. Images will need to be your own so that there are no copyright issues. We will acknowledge your images if we use them, but please be aware that they will be changed to fit the aesthetic of the zine. You are not required to submit photos to accompany your final text, though, and artwork on its own is not a part of this CFP. 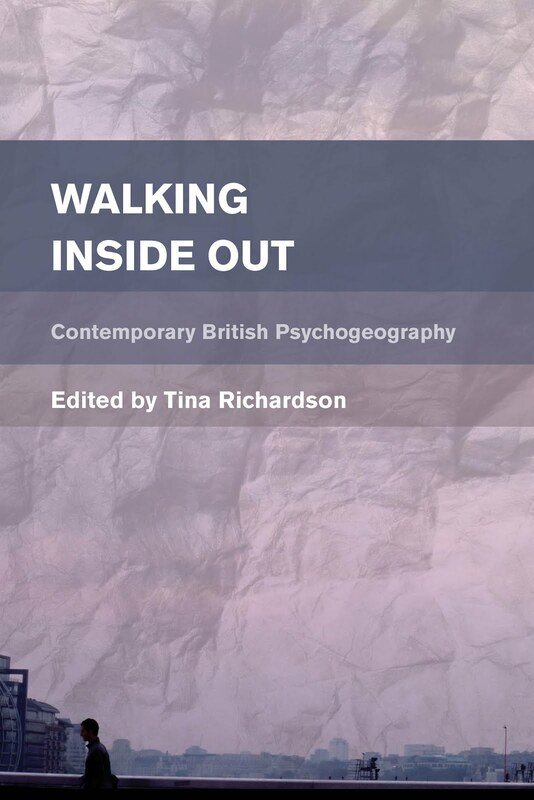 If you are interested please supply a 200 word abstract plus a 100 word bio about yourself, to Tina Richardson by using the contact page on this website schizocartography by 28 February. Needless to say there is no fee for your contributions, sorry, and Tina and Ally will not be receiving payment in any form for the production of the zine, the artwork or the final submission. We are hoping to be able to apply for a small amount of funding to cover the physical cost of producing the zine and artwork. If you have any further questions please contact Tina at the above website.